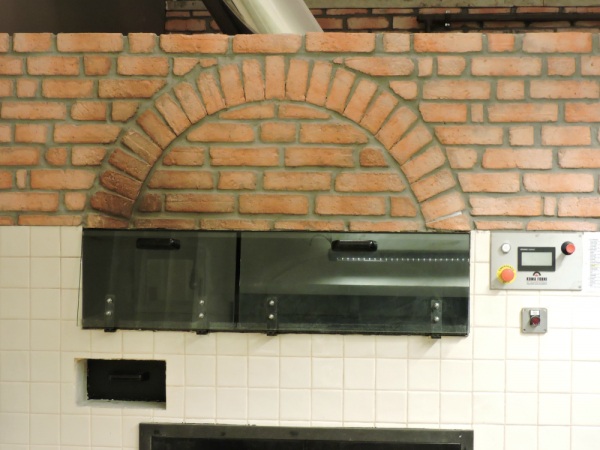 In order to provide a first-rate service, Kuma Forni deals also with the transportation and installation of the just purchased revolving ovens. 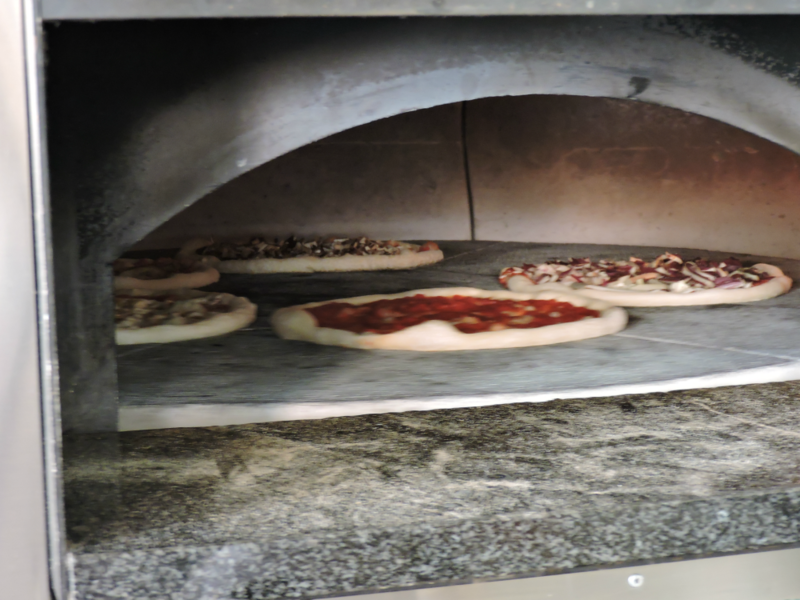 Our expert technicians will transport the revolving ovens to the delivery place (pizzeria, bar, restaurant etc…), if it is not located farther than 500km from the company and they will install it in the shortest time possible, enabling the customer to use it immediately. On the contrary, in case of delivery places farther than 500km from the company, the still not assemblied oven will be delivered by a courier. Kuma Forni has no problem to reach you wherever you are: we are able to deliver our revolving ovens all over the world.